I have been trying to finish my walk in closet for a while now and while my clothes are literally lying on heaps on the floor on top of each other (or in suitcases) I still can’t find time to paint the last parts of the room and shop for it. I get consumed in short term projects or just having fun (like learning how to ski) and my time just flies away. I am determined that I will have finished this by the beginning of March however. I can’t wait to be able to organize all my clothes and my make up in one place. Right now in one of the corners I keep all my everyday basics while on the other side where the window is (photo below), the corner serves as temporary storage place for miscellaneous objects or whatever I happen to have on my hands at the moment. Not very much interior design worthy but I find the monochrome tone very soothing. 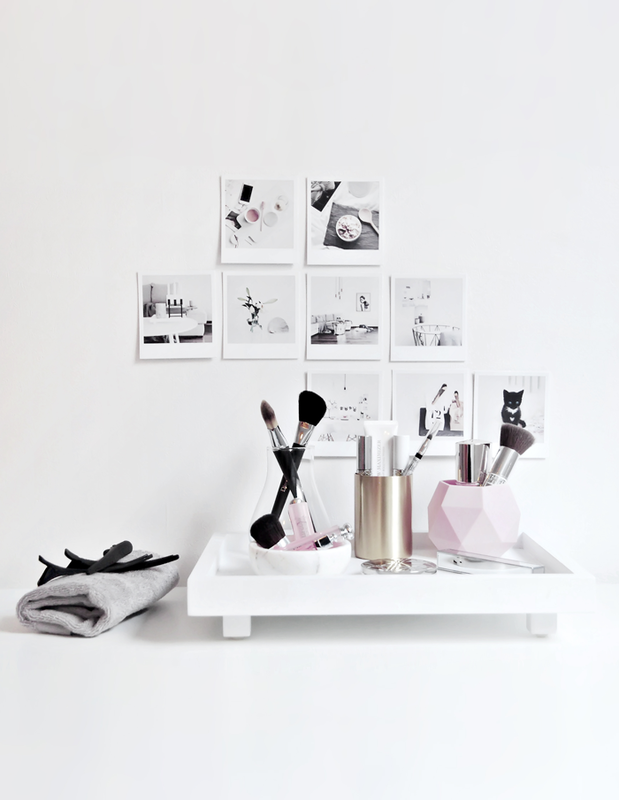 I am going to be shopping in IKEA for this project and I think the result will be great! I think you can see that I have an ongoing obsession with Dior cosmetics lately. 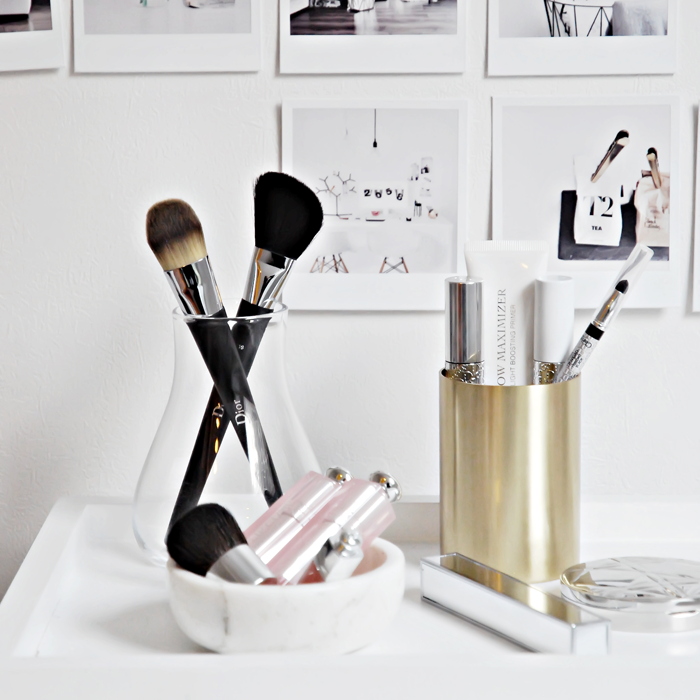 That is not to say that my whole make up kit is full of Dior but some key pieces I will almost never change. Dior Iconic mascara and Dior addict lip glow are on top of my list. Especially the Lip balm lipstick is probably the best I have every tried. In Norway it can get really cold and lips are always so sensitive to low temperatures. The Lip glow balm will stay in my lips for hours after application and it will protect my lips without feeling I am wearing anything more than a light non sticky balm. I cannot recommend this product enough. 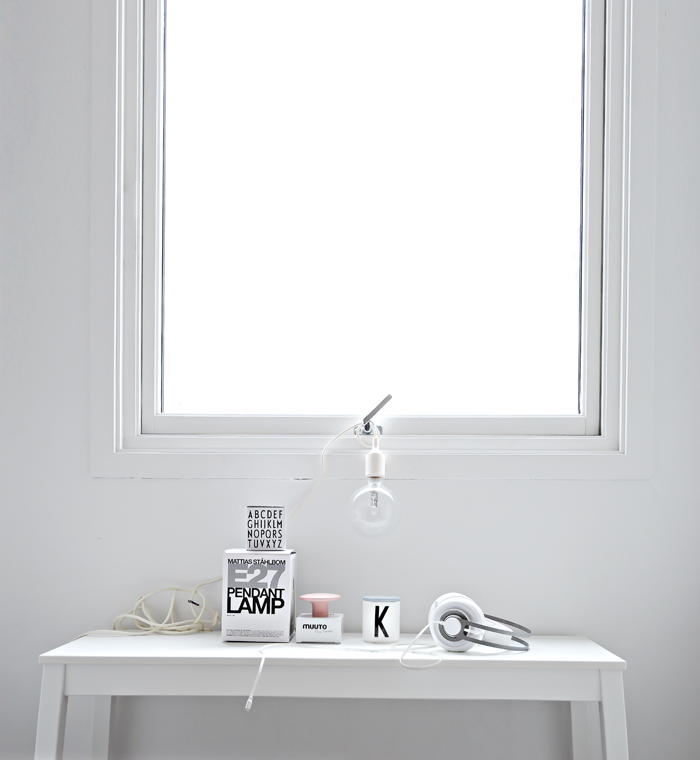 They are both from http://www.fermliving.com however I got mine from the lovely shop http://www.letliv.co.nz !